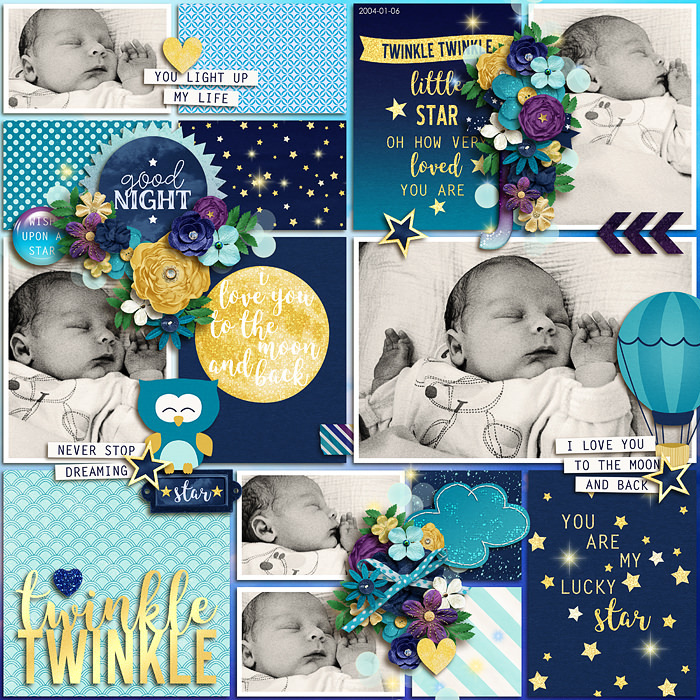 Twinkle twinkle little star, oh how very loved you are! 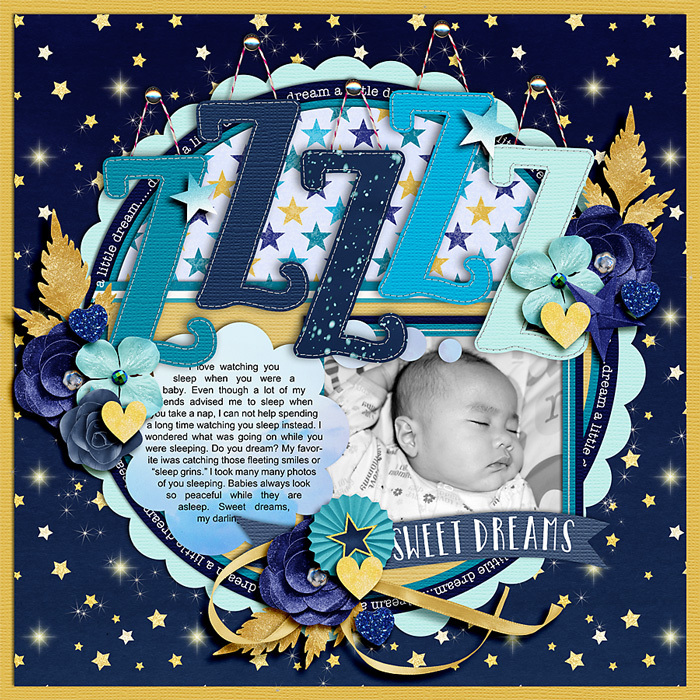 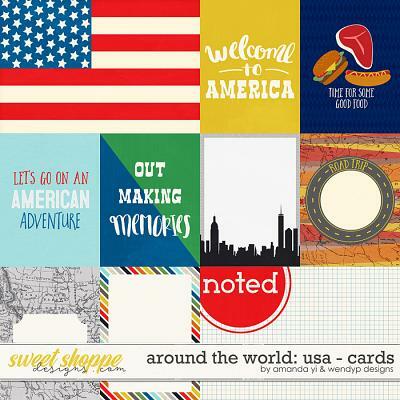 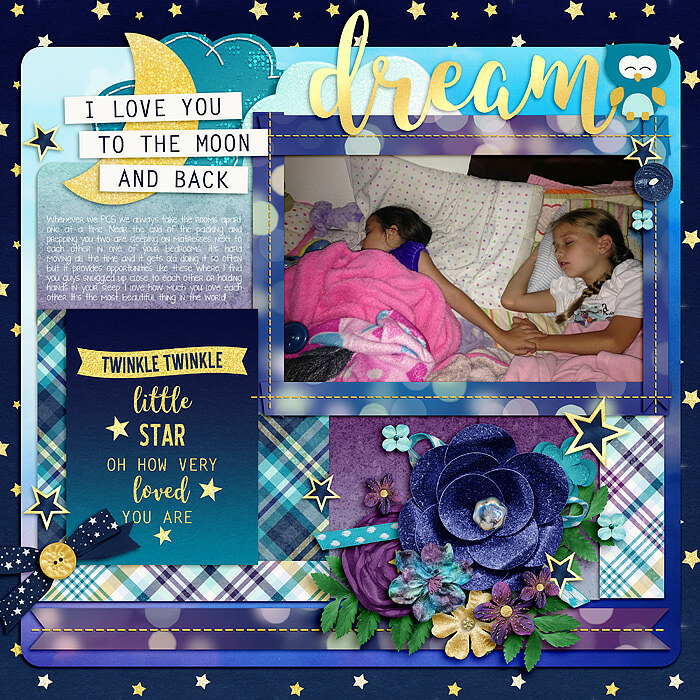 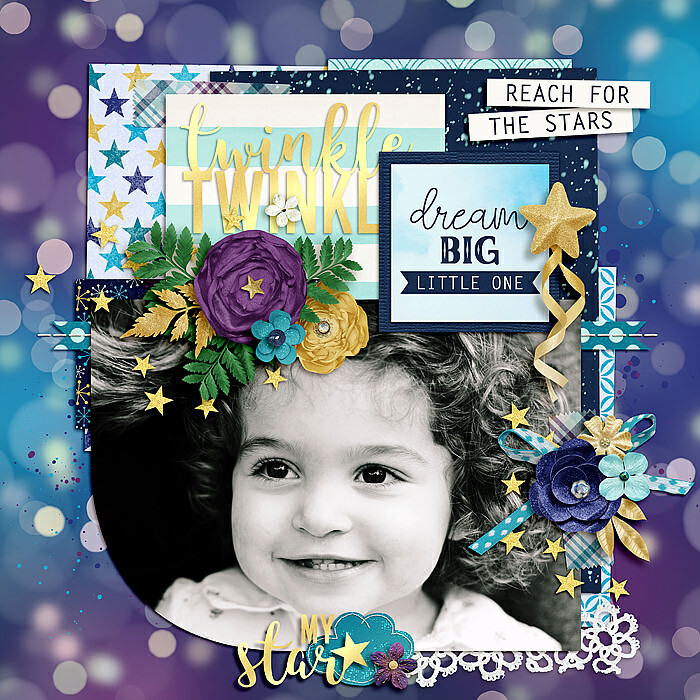 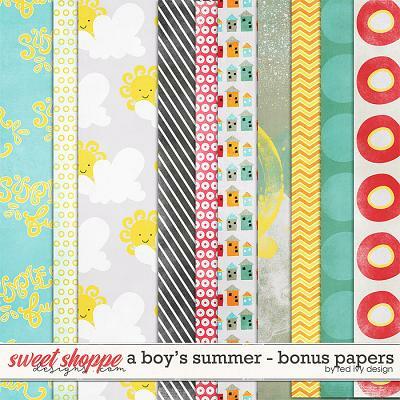 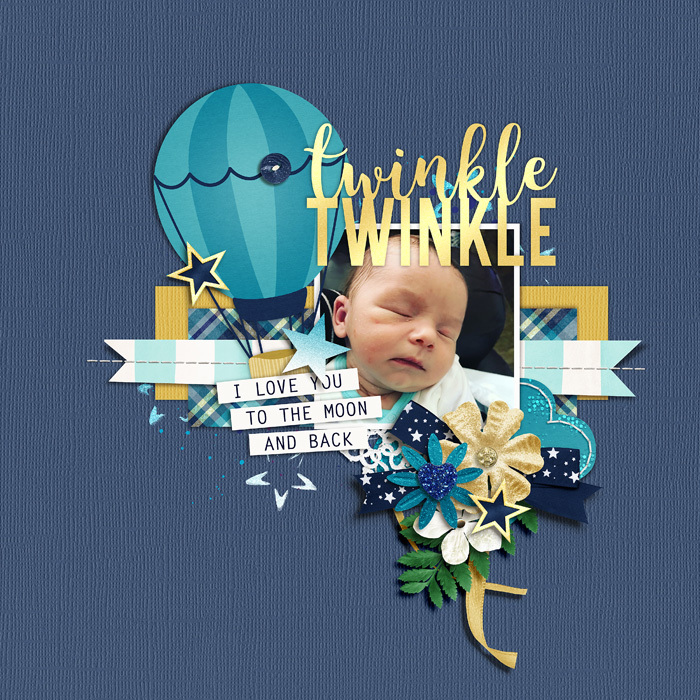 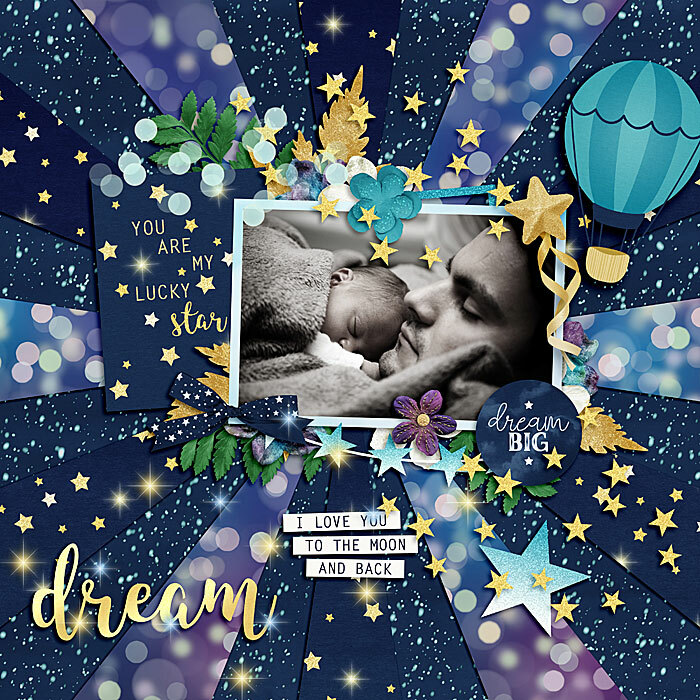 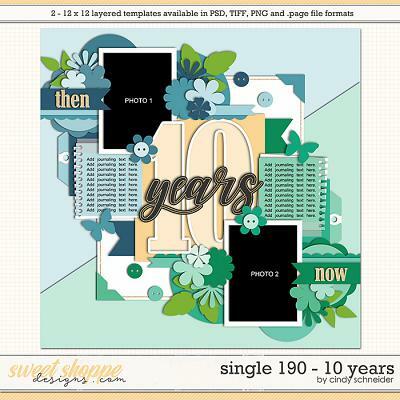 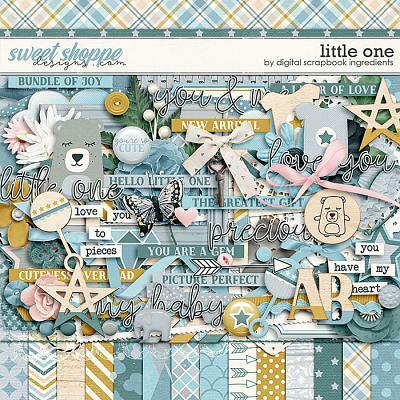 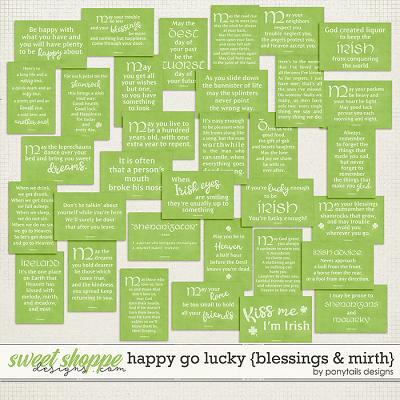 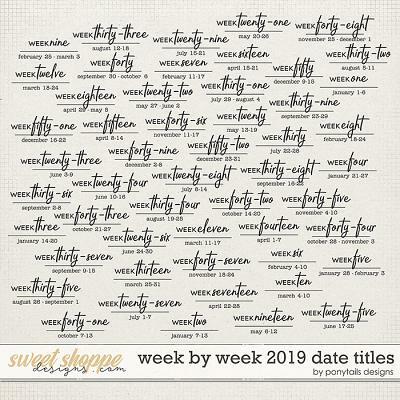 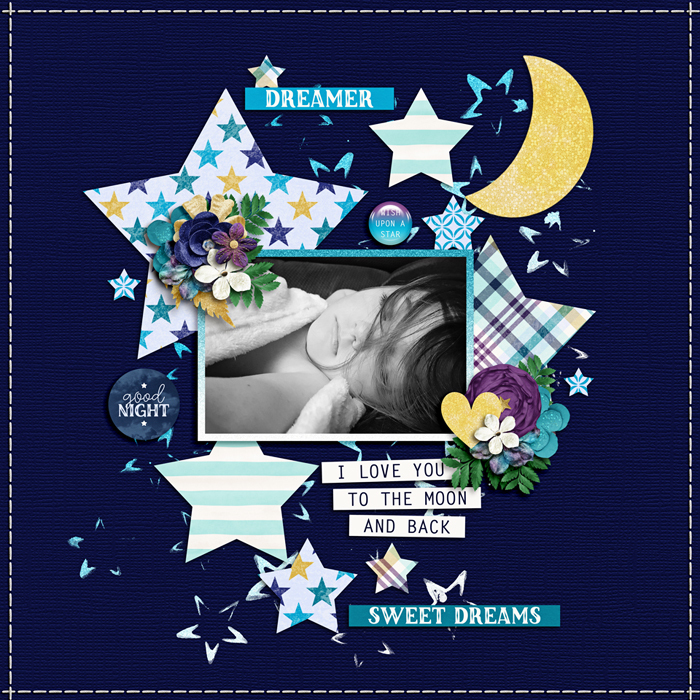 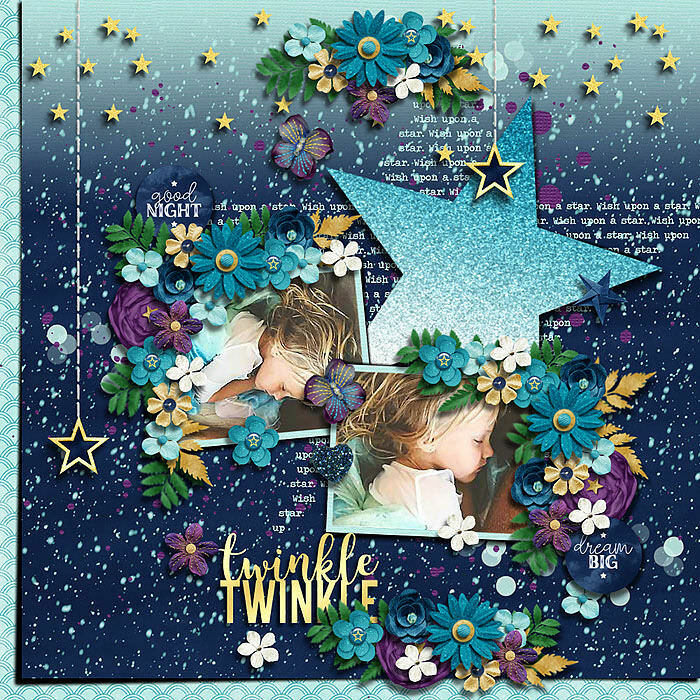 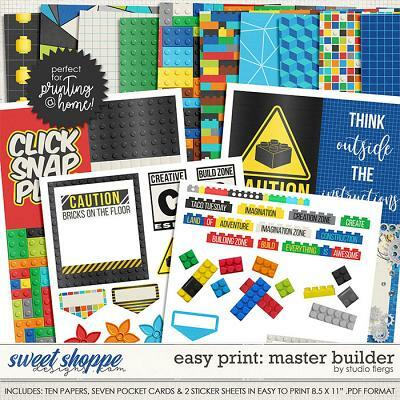 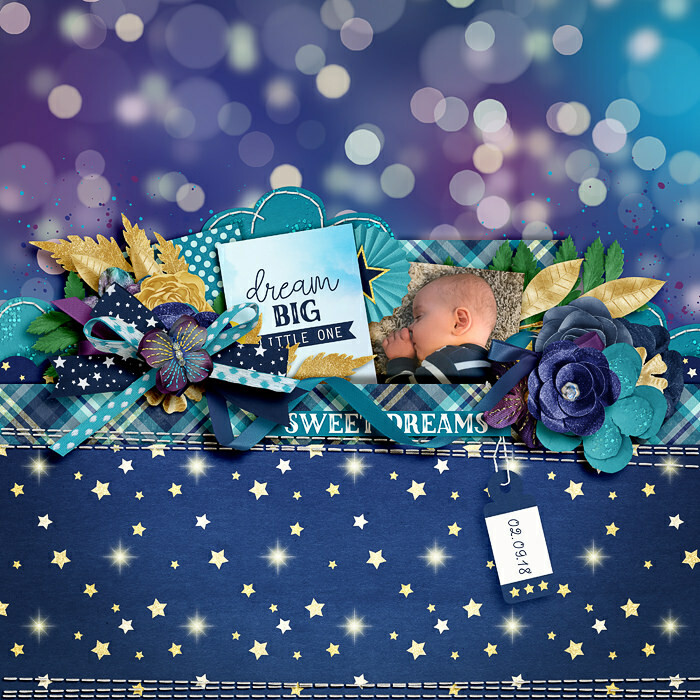 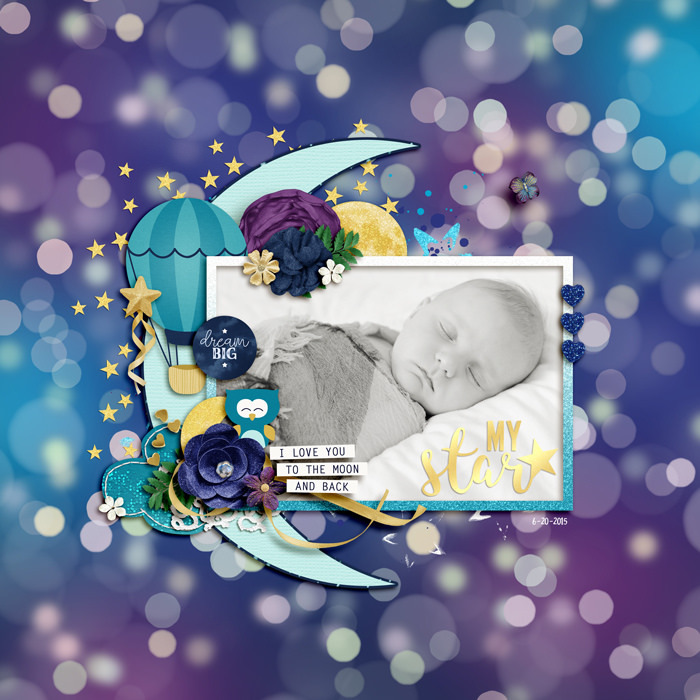 Twinkle Twinkle by Digital Scrapbook Ingredients is a beautiful collection perfect for scrapping those very special people that light up your life! 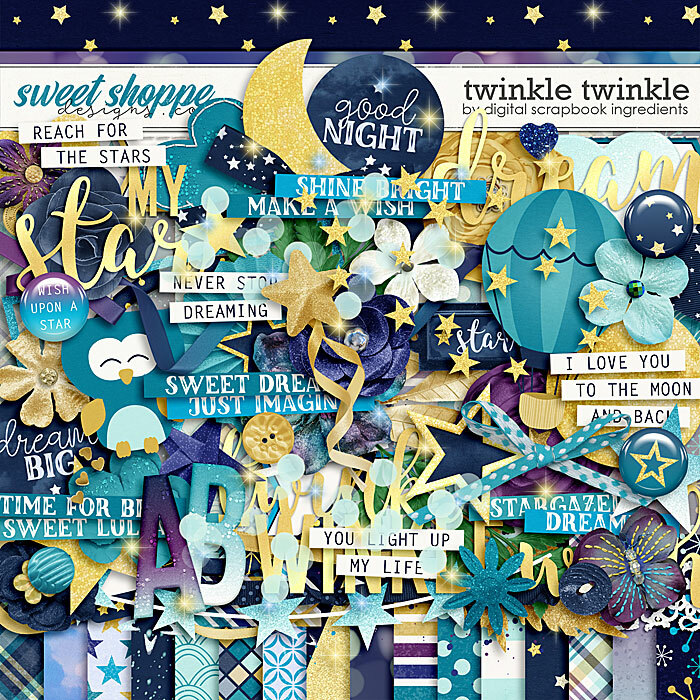 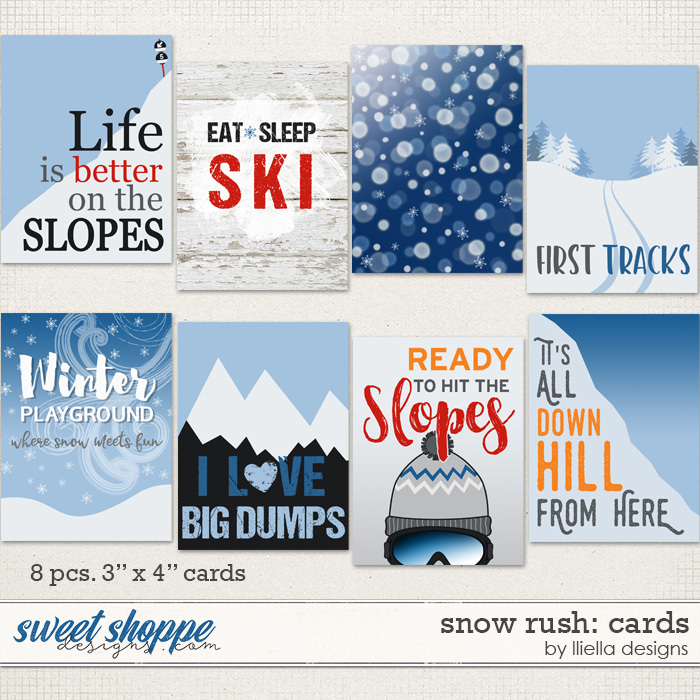 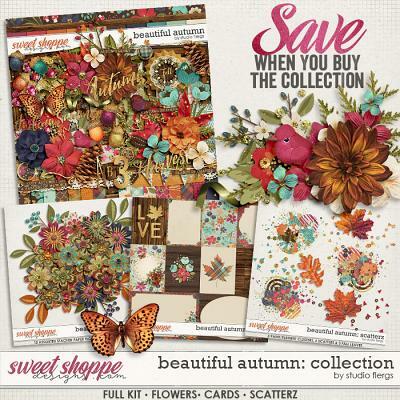 It’s twinkling and sparkling and packed with gorgeous goodies!